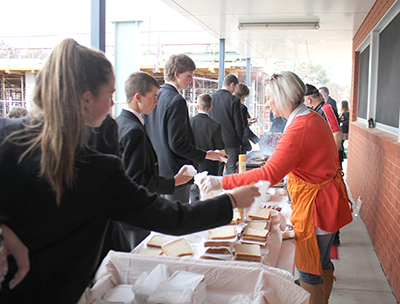 Event support for the annual Charity Walk held in Term 1. 7 days in any 12 month period. If you are interested in volunteering we welcome your inquiry.